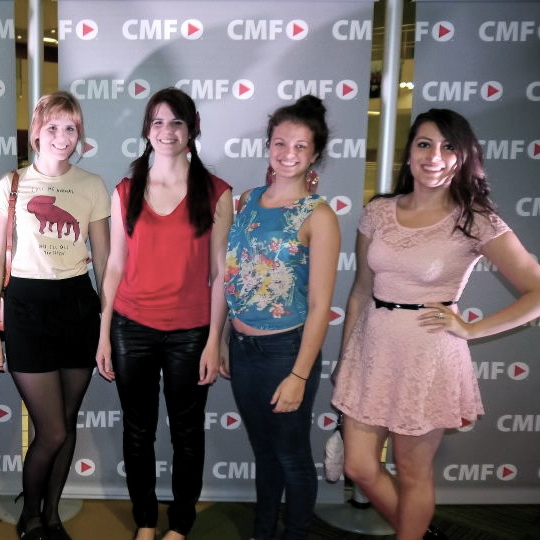 Antbear Productions was honored to be a Finalist at the University of South Florida CampusMovieFest 2013! Antbear was also nominated for the Best Comedy Award. This entry was tagged awards, campusmoviefest, comedy award, entertainment, university of south florida. Bookmark the permalink.